Telltale Games are known for their very popular “choose your own adventure” inspired video games in which the decisions you make as a player can affect certain outcomes within the game. 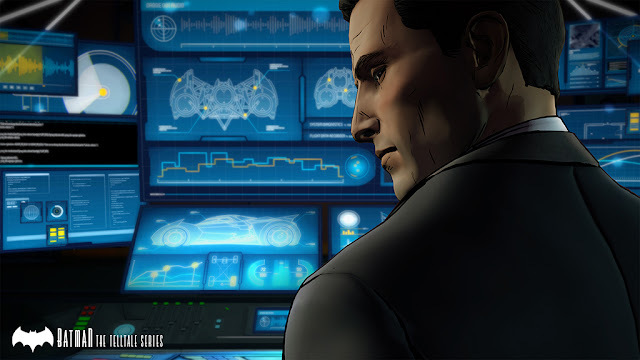 They have tackled popular comic book properties such as The Walking Dead, Fables in the game The Wolf Among us, and the television series Game Of Thrones. Now they are tackling the greatest detective of all, Batman. 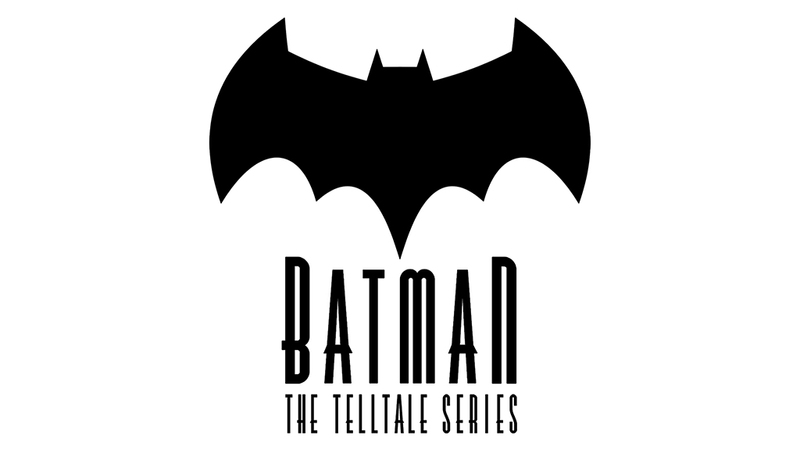 Batman: The Telltale Series is due later this year for consoles and PC and will be told in an episodic format like previous Telltale Games. It will be a more mature take on Batman and won’t feature any sidekicks or extended Batman family members, at least in major roles, but just Batman in a gripping story as he takes on villains in Gotham City. 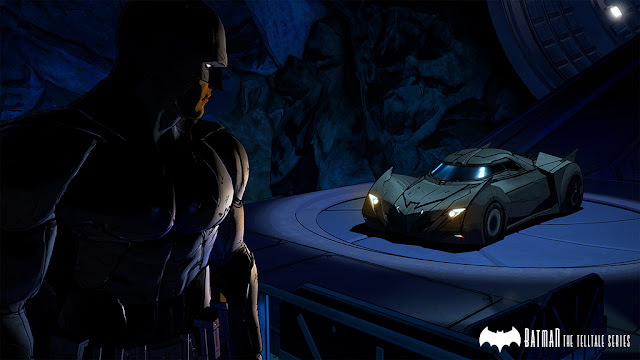 Here is your first look with some images from the game that is said to be a breathing living comic book come to life. 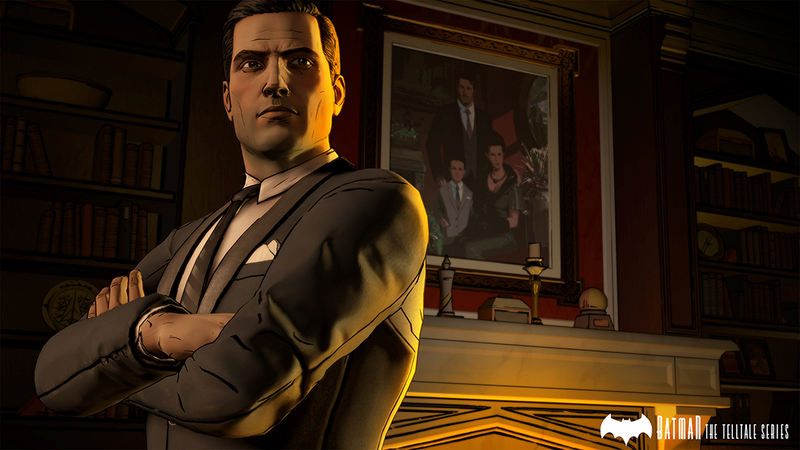 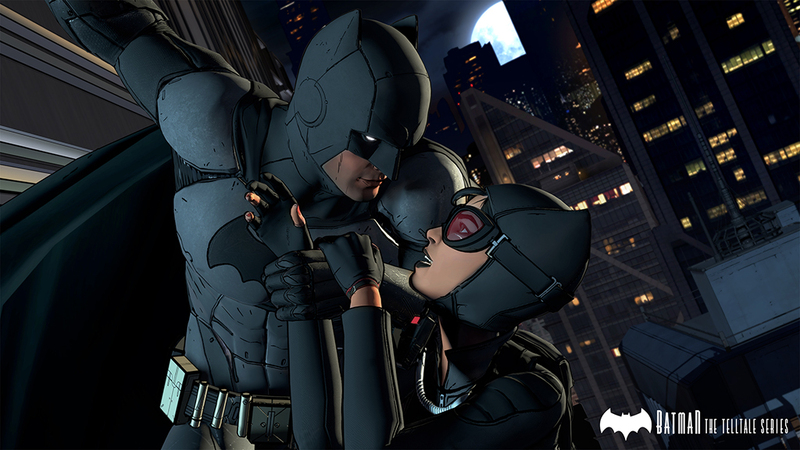 Batman: The Telltale Series will be available later this year.